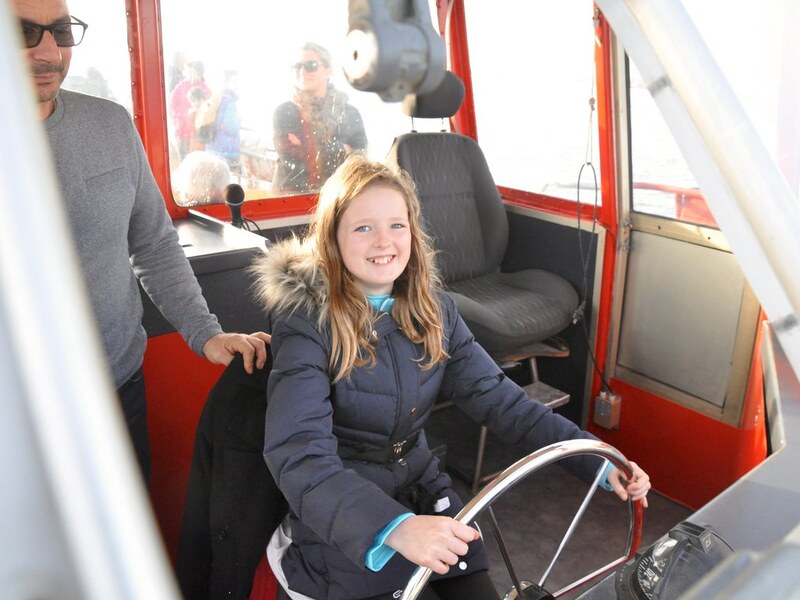 On the day after Christmas in 2016, I went with my family to see the Port de Sète. 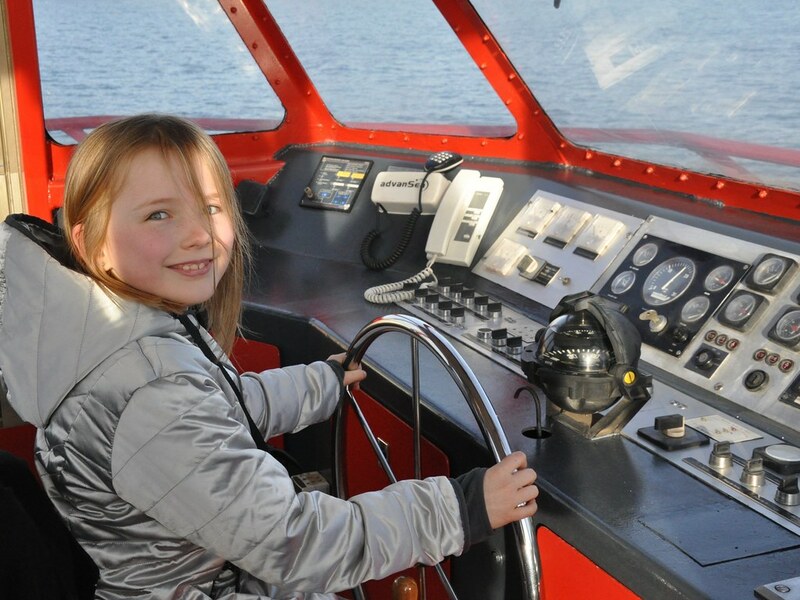 Here are photos of our kids at the helm of the tour boat. I was surprised and disappointed by the high level of support for the National Front in Sète during the 2017 election: 28% in the first round and 44% in the second. Both of these numbers are higher than the average for the Hérault Department and twice as high as Montpellier's FN vote. 26% of Sète's voters abstained in the second round, and I'm guessing that most of them had voted for Jean-Luc Mélenchon, the anticapitalist candidate, in the first round.